In the spring and summer of 1860 more than a thousand Irishmen participated in an extraordinary adventure travelling to Italy to fight for the Pope, Pius IX in a little-known chapter of the Risorgimento, the Italian unification movement . This expedition has been called “The Last Crusade” because the volunteers’ motives for giving their arms, and a few their lives, were of a religious and patriotic nature. 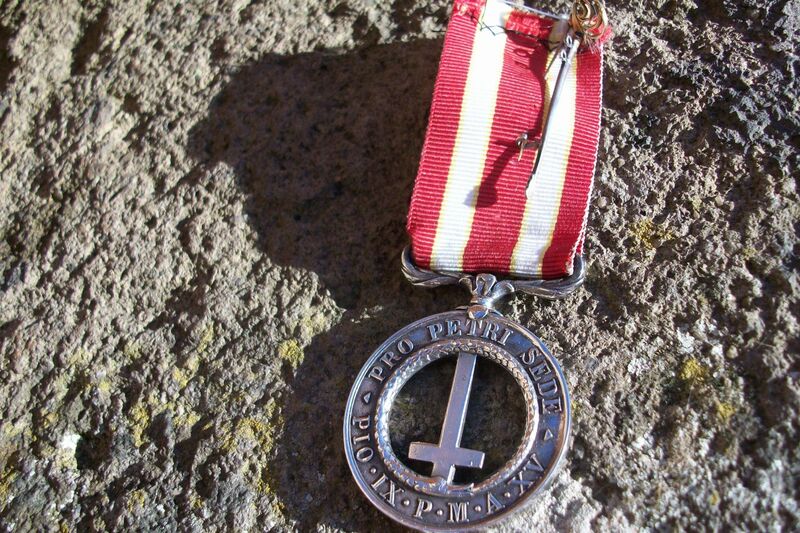 They made up an Irish Battalion named in honour of St. Patrick and fought courageously under the papal banner in all four of the principal engagements of the 1860 campaign: at Ancona, and Castelfidardo in the Marches and at Spoleto and Perugia in Umbria. 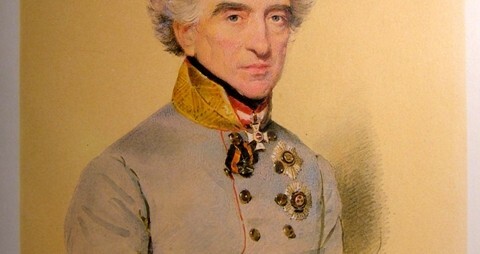 A deep gratitude towards Pius IX for his help during the days of the Great Hunger (1848-49) was still felt in Ireland while the centuries-old tradition of Ireland being “married to the Church” prompted many to enlist to protect the Pope and the church’s temporal domains then threatened by the armies of Savoy King Victor Emanuel and of Garibaldi. Fighting for the Pope also meant a chance to fight as Irishmen, and not as British subjects, just as the ”Wild Geese” had done for monarchs in Spain, Russia, Naples, France and Austria since the 17th century. Prior to 1860 Pius IX and his counsellors had had several doubts concerning the enlistment of Irish soldiers. One was the cheapness of wine in Italy which, they thought, might prove fatal to the Irish. The other was the laws of England especially the Foreign Enlistment Act, which forbade the recruitment of British subjects to fight for foreign heads of state. 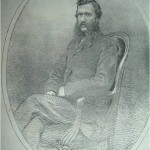 But by January 1860 Pius IX had changed his mind owing to the seriousness of the situation in central Italy and his emissary, Count Charles MacDonnell, an Austrian officer of Irish descent, secretary to Field Marshal Prince Nugent and a papal chamberlain, set out for Ireland to commence the organization of the volunteer movement. A Dublin Committee was formed to stimulate monetary subscriptions and coordinate the volunteers on the Irish end. After Count MacDonnell ‘s visit a spate of patriotic poems and articles appeared and there was no turning back the tide of enthusiastic volunteers. Spirits were also ignited by the sermons and speeches pronounced at meetings held all over Ireland in the early months of 1860. Besides farmers and working class men there were doctors, graduates of military academies, a bishop’s nephew and twenty members of the Cork police who resigned posts to serve the Pope’s private army. Travel to Italy was tricky due to the Foreign Enlistment Act but many loopholes were found allowing the volunteers to embark. A few signed letters in Belgium in the name of the Grand Prior of the Order of Malta who was Field Marshal Nugent. They could also legally enter the papal service as policemen or gendarme. Most of the men were accompanied by priests and called themselves pilgrims, emigrants or workmen . By secret routes they travelled through Belgium, France and then Austria where officers of Irish background met them and they received a first military training. Other groups went by sea from Marseilles and landed in Civitavecchia. 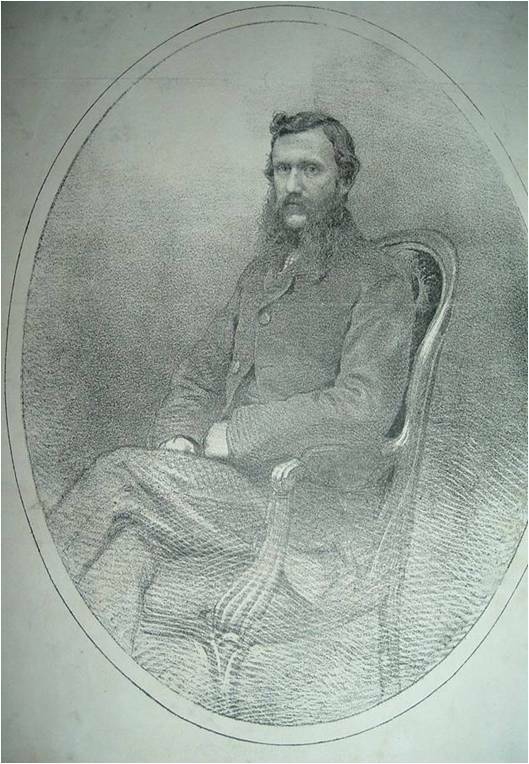 Gregorovius described the “eggs and spinach” coloured uniforms of the Irish he saw in Rome in the spring of 1860 but in reality only a few officers had the time (and money) to have these tailor made for themselves before the war was declared in September. An Austrian Archduke had five hundred greatcoats made and delivered as a gift to the Irish and a thousand muskets were given at nominal price but when drilling began, some tall Tipperary farm lads had to try and stuff themselves into temporary, second-hand uniforms designed for much smaller Italian soldiers. Just thirteen days before the outbreak of war the Irish still lacked necessities such as belts, haversacks, shirts, underclothes and shoes not to mention 200 muskets and the green uniforms they had been promised. 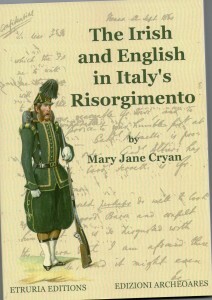 English spies were doing all they could to discredit the Irish Brigade and there was sabotage by Italian employees who sympathised with the unification forces. Spies accosted the Irish in Rome and in Spoleto with passports, money and positions on English ships as inducements to desert. By September 11th the Irish Brigade was still divided and two nights before the attack on the Rocca of Spoleto, Major O’Reilly wrote: “The night was spent by the Irishmen chiefly in dancing and singing; no authority could get them to go to bed, they were so excited at the prospect of fighting”. 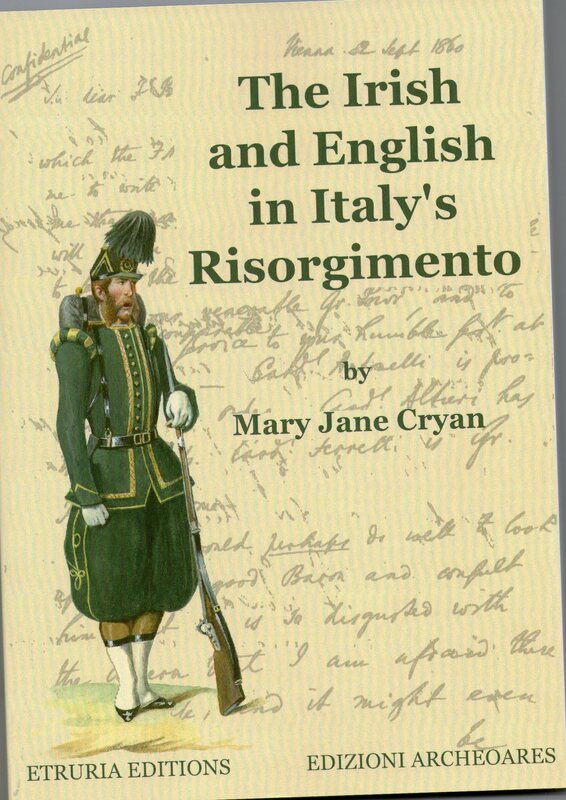 Only 30 copies of “The Irish and English in Italy’s Risorgimento” are left. Go to Books page to read more and order your copy.